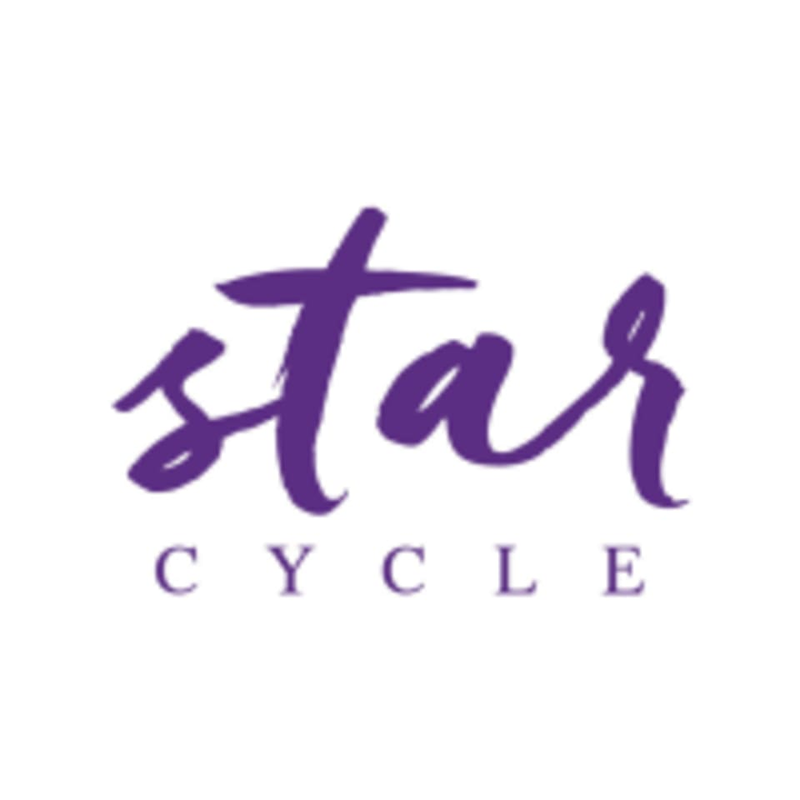 StarCycle is a unique indoor cycling experience utilizing music and choreography. Shoe rental is $2. They sell water for $3 and offer childcare for $5. Excellent instructor and great class! Nice studio but hybrid cycle / body movement classes don’t work. Moving your body up and down constantly, doing “tricep” pushes takes away from having a proper cycle workout. Pro: Friendly and enthusiastic instructor. Con: older style spin bikes. In audible instructions over the music. The workout itself included pushups and flailing chicken wing style upper body exercises while cycling. These exercises are, in the view of almost every spin bike manufacturer and indoor cycling certification body, ineffective at best and dangerous at worst. Risk of injury with these kinds of movements is high. Great instructor! Great workout! Energetic, exciting and fun! Erin is an experienced instructor and she is so kind to the students! Such a hard class!!! In the best way! :) Tha is for a great start to my day. Super challenging and exciting workout with Jenna! Well valences and well planned class! What an inspiring instructor! Personal preference but I prefer studios that monitor your RPM, power and calories burned. Andrew’s class is great! Brief and clear instructions about breathing, body postures. He was with us every single step. Balanced movement design and transitions! Thank you, Andrew!